In this article, I will tell you Guys about the Cloud Computing. Cloud computing is an infomation technology paradigm that allows ubiquitous access to shared pools of configurable system resources. Cloud refers to the Network or Internet. In other words Cloud is something that is present at remote location. Cloud may be used to provide services over public and private networks, i.e., WAN, LAN or VPN. Applications like e-mail, web conferencing, customer relationship management (CRM) execute on cloud. 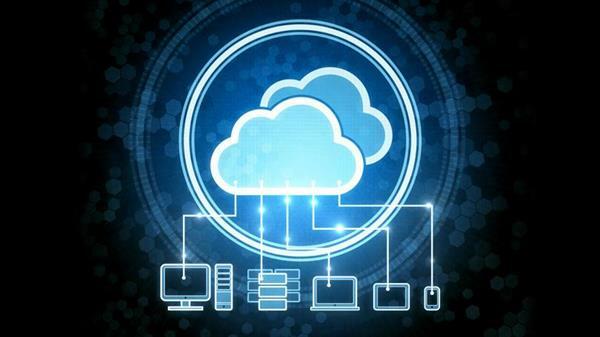 Cloud Computing is information technology (IT) paradigm that refers to manipulating, configuring, and accessing the hardware and software resources remotely. It also offers platform independency, online data storage, infrastructure, and application.